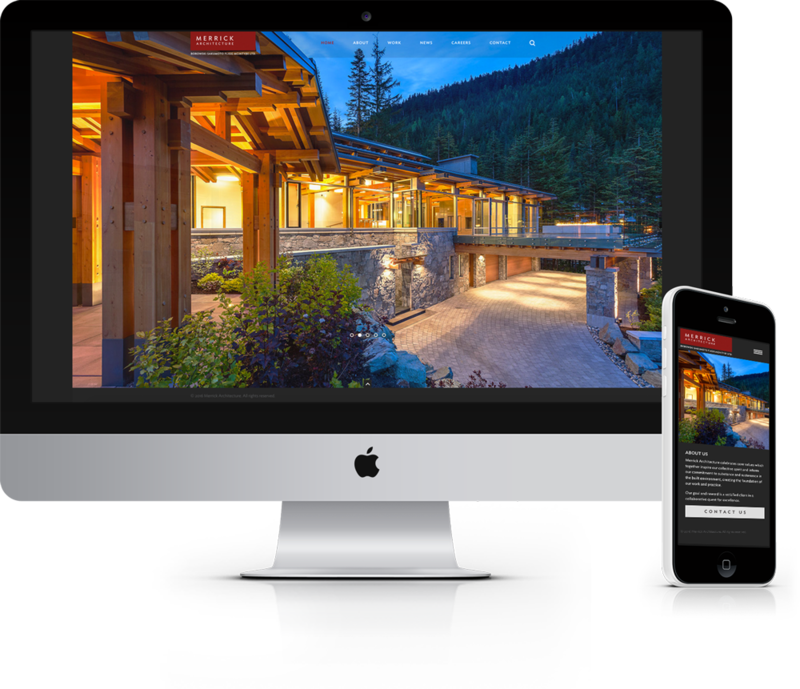 Merrick Architecture is a leading architecture firm with locations in both Victoria and Vancouver. I worked with the marketing team at Merrick to develop a responsive WordPress website with a customized backend to make it easy for the team to make updates in the future. The website showcases descriptions and galleries of several large scale architecture projects, some very popular locations in Vancouver and Victoria. Learn more about responsive website design.